GraphEffect is an enterprise collaboration platform for social media marketers to organize and synchronize their marketing initiatives and efforts both within and between companies. 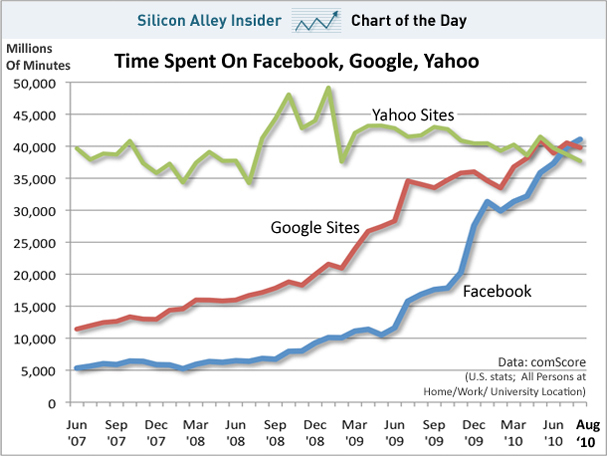 Think Facebook, but focused for social marketing communication and collaboration. 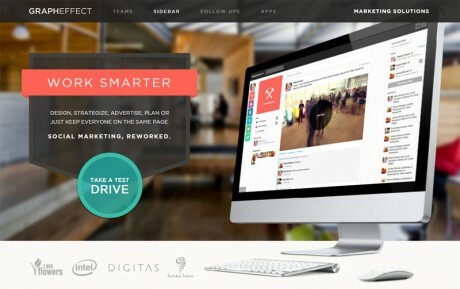 With GraphEffect, marketers can collaborate on planning, content creation, analysis, measurement, social advertising, etc. in a single work space. 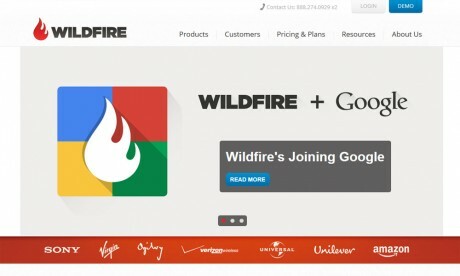 Early adopters of this platform include big Fortune 500 companies such as American Express, Verizon, Toyota, Clorox, Estee Lauder, Samsung and Marriot. Just recently, the latest version of the platform has been released and is being made available to the public and developers for the first time. Now SMBs, consultants, marketers and others can join the world’s largest social network for marketers. 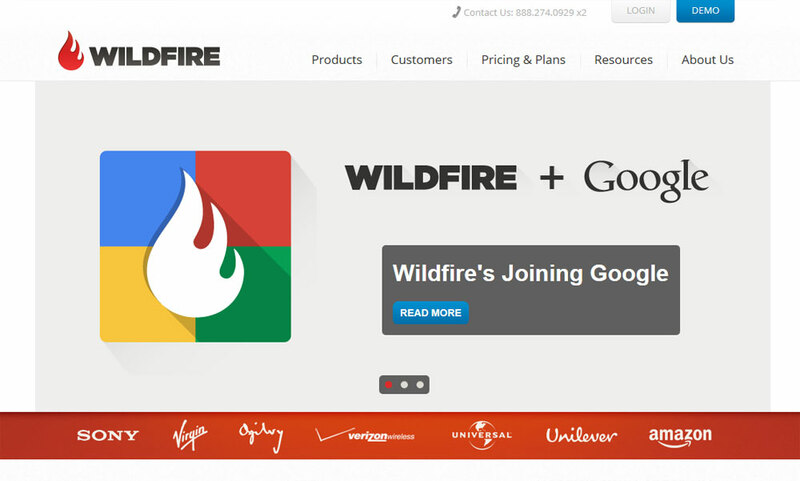 Google has been on a buying binge lately and their latest acquisition is a social ad startup by the name of Wildfire Interactive. 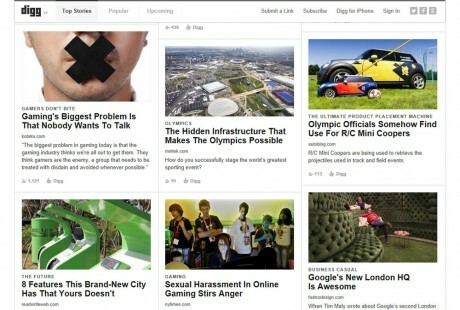 A lot of people wrote Digg off a while back when they launched v3, but v4 was recently relaunched by the new owners, Betaworks with a new emphasis on images. Naturally, a lot of comparisons will be made to Pinterest, since they popularized the vertical tiling style, but it’s definitely a more appealing design than previous iterations. 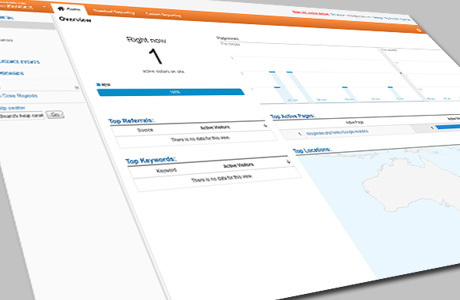 Working in SEO, SEM, and web marketing generally has us being online a lot. As such, we come across a lot of blogs and various websites that are often entertaining, helpful, inspirational, and down-right hilarious. We just wanted to take a little time and share some of our favorite blogs that we frequent as part of our professional habits or on our personal time. 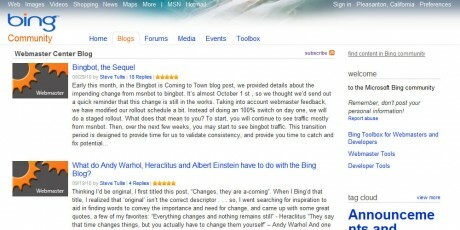 Bing is a major player in search. 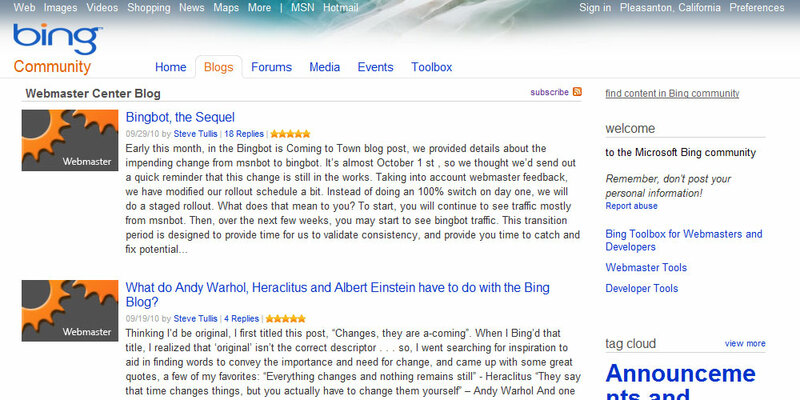 As such, we like to keep up to date on what’s going on with Bing for SEO/SEM purposes. Are you into sports? Some of us here at BeeSeen dabble in watching it. 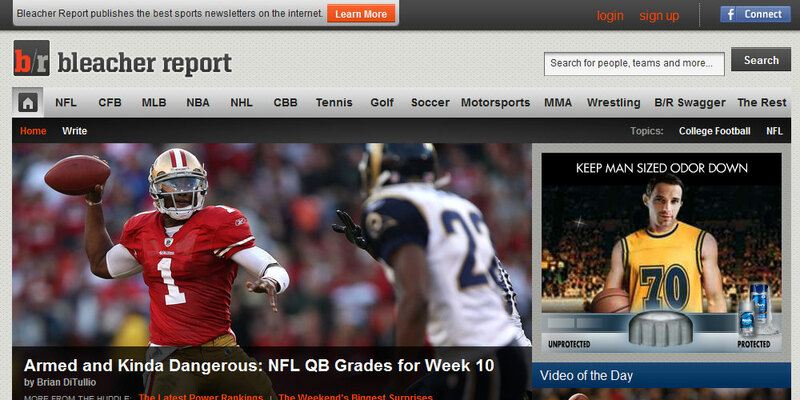 Bleacher Report is a great place to get your sports article fix from somewhere that isn’t ESPN. Well, the answer isn’t so clear cut. The NLRB backed a worker fired for Facebook posts that ripped on her supervisor. The National Labor Relations Board declared that Facebook posts and comments are legally protected speech in the sense that it’s similar to water cooler conversations between employees. Even though the National Labor Relations Board has chosen its side, the case remains to be decided by a judge in January or the two parties can still settle out of court. If a ruling happens, the ruling could set precedence but can also be seen as fairly circumstantial. The employee was fired for online comments made on her own time using her own computer. On a somewhat related note, a Cisco study shows that 2/3 of employees think employers should allow them to access social media during work hours. This study seems to add more questions to the dilemma. When using company time to conduct social media activities, would NLRB’s declaration still apply? So, what do you think? Should employers allow employees to use social media during work hours? And if so, should an employer be allowed to set social media policies? Or should your personal social networks be protected from employer backlash? 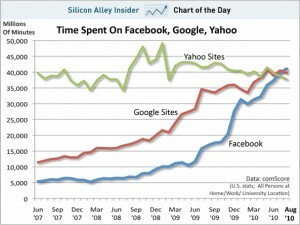 Business Insider SAI is reporting that, for the first time ever, Facebook has passed Google in “Time Spent on Site”.